Here is our Spring 2009 Newsletter. Please feel free to access an electronic version (PDF) here by clicking on the cover, and let us know if you want to be added to our mailing list: nmtesol@gmail.com! Also, we invite you to contribute to our Summer issue; please share your ideas! Announcement: Nancy Pearl in New Mexico! Happy reading and enjoy your break! 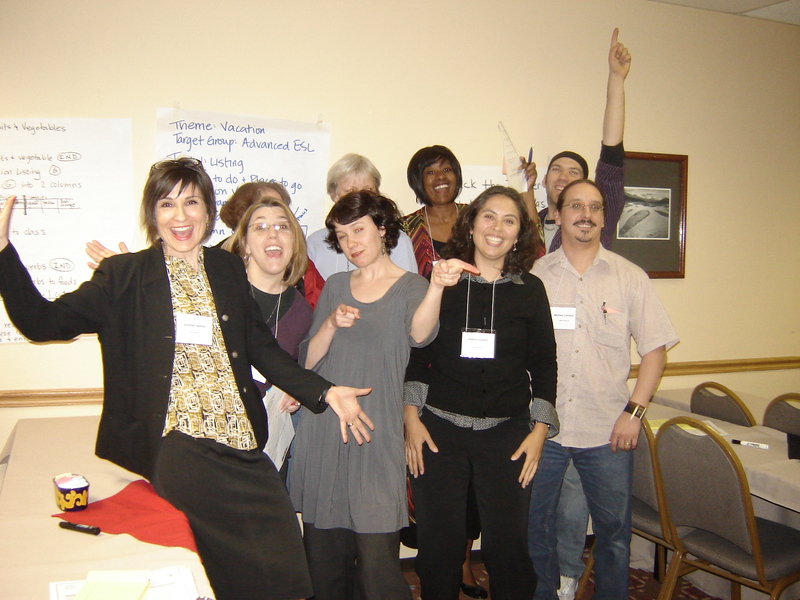 The New Mexico Adult Education Association held its 2009 Teachers’ Institute this weekend. Participants from all over New Mexico attended including NMTESOL members Bill Ancker, Penny Mortier, Anita Evans, Gail Janezich, Andrea Gaytan, Shari Jobe, and Jennifer Herrin. Ms. Herrin presented two (2) workshops which have been uploaded here if you would like copies. Thank you Shari and everyone at NMAEA for a great institute; we look forward to more collaboration!